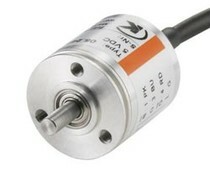 Kubler 2450, single-turn absolute encoder, housing diameter 24 mm, output shaft 6mm. Interface: SSI. 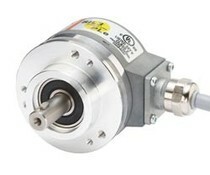 Kubler 2470, single-turn absolute encoder, housing diameter 24 mm, 6 mm hollow shaft. Interface: SSI. 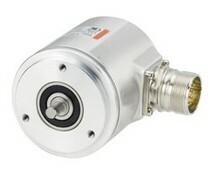 Kubler sendix 3651, single-turn absolute encoder, housing diameter 36 mm, output shaft max. 8 mm. 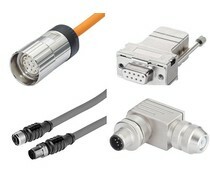 Interface: Analog 0 ... 10V Analog 4 ... 20mA Analog 0 ... 5V. 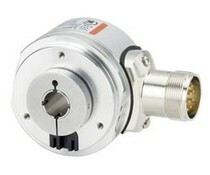 Kubler sendix 3671, single-turn absolute encoder, housing diameter 36 mm, hollow shaft max. 10 mm. 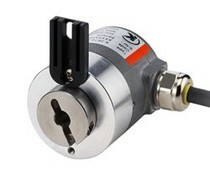 Interface: Analog 0 ... 10V Analog 4 ... 20mA Analog 0 ... 5V. 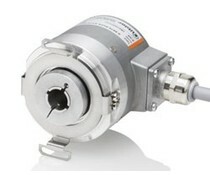 Kubler sendix F3653, single-turn absolute encoder, housing diameter 36 mm, output shaft t / m 10 mm. 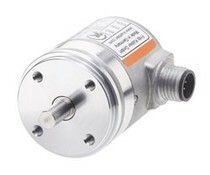 Interface: SSI BiSS C SSI / BiSS-C + SinCos SSI / BiSS-C + RS422. 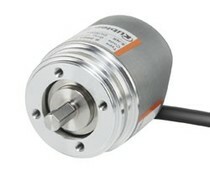 Kubler sendix F3673, single-turn absolute encoder, housing diameter 36 mm, hollow shaft t / m 10 mm. 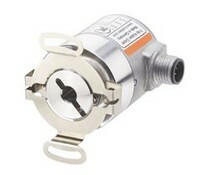 Interface: SSI BiSS C SSI / BiSS-C + SinCos SSI / BiSS-C + RS422. 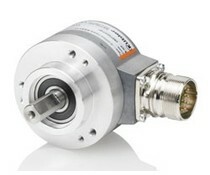 Kubler sendix F3658, single-turn absolute encoder, housing diameter 36 mm, output shaft t / m 10 mm. 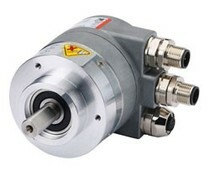 Interface: CANopen®. 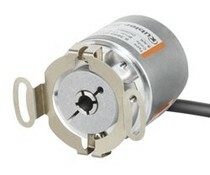 Kubler sendix F3678, single-turn absolute encoder, housing diameter 36 mm, hollow shaft t / m 10 mm. 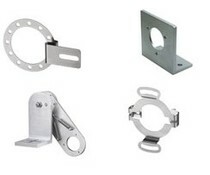 Interface: CANopen®. 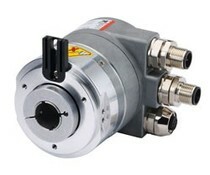 Kubler absolute single-turn encoders, housing diameter 24 t/m 70 mm, hollow or output shaft. 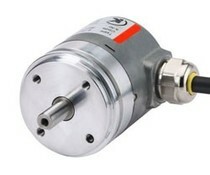 Kubler Sendix 5853, single turn absolute encoder, housing diameter 58 mm, 10 mm output shaft. 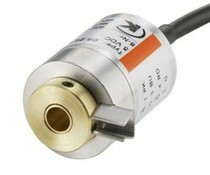 Interface: SSI BiSS-C SSI / BiSS-C + SinCos SSI / BiSS-C + RS422. 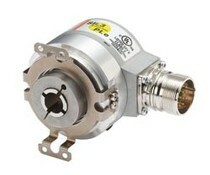 Kubler absolute single-turn encoder, housing diameter 24 t/m 70 mm, hollow or output shaft.